Review: No beating around the bush: this is one of the best root beers that I've had in recent memory. Actually, it's THEE best in recent memory, and one of my favorites of all time. The sweetness from the Louisiana cane sugar can't be beat. 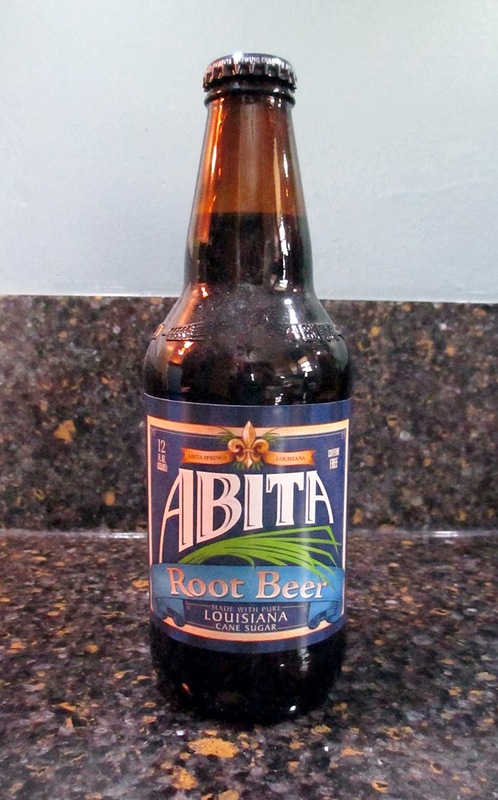 There's a great smoothness to this root beer, and just a little bite (just the perfect amount of bite for my taste). This goes down easy and tastes great. After well over 100 reviews on this blog, I've never given a "perfect 10" before. 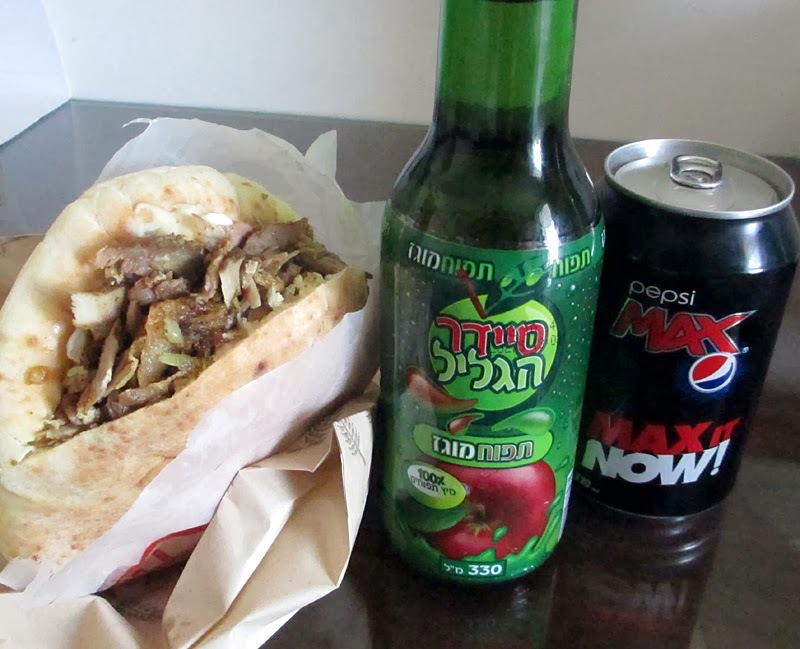 But I could NOT taste anything wrong with this - it was everything that was right with the world. I can't wait to get my hands on another bottles of this! On the 3rd floor balcony of my hotel room near downtown Tel Aviv. Brand: Spring Strawberry Banana Flavored Fruit Nectar. Purchase Place: "am:pm," Tel Aviv. 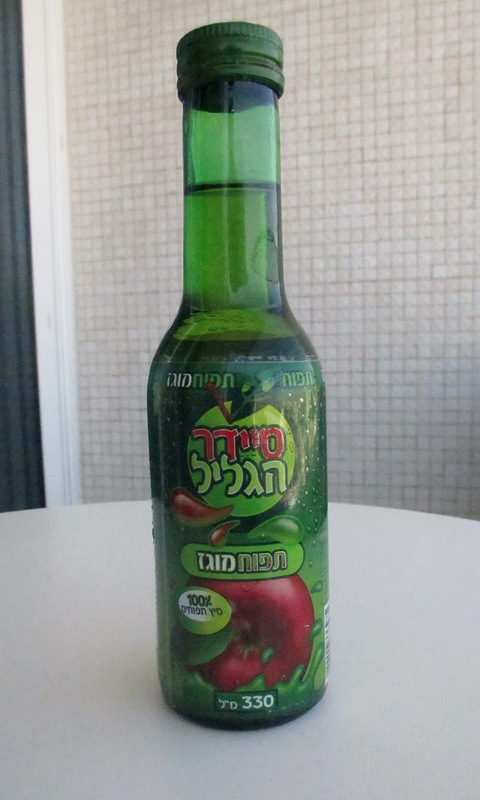 Review: This is non-cabonated, and is more like a "Naked Juice" from the US. But it's much sweeter and tastier than a Naked Juice. It's a little thick (not as thick as "Naked"), and still very drinkable. Purchase Place: "Meat and More," Eilat, Israel. Sweetener: None?... I think. It said it was just apple juice and carbonation. Review: This was crisp and tasty. It was a good, "clean," and "pure" tasting apple juice with a nice amount of carbonation. If you want a sweet soda, this won't satisfy. 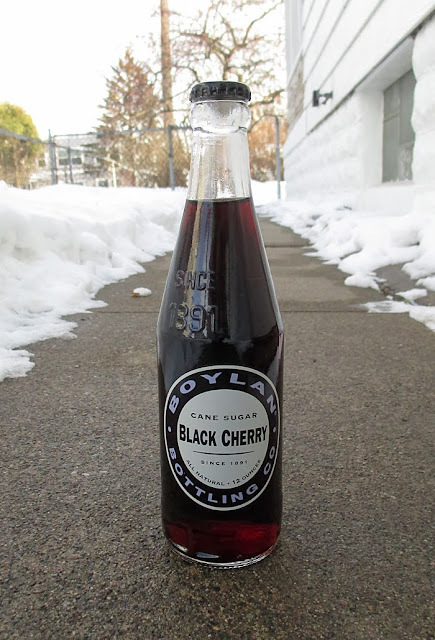 But if you want some tasty carbonated juice, this is right up your alley. Natural and tasty. 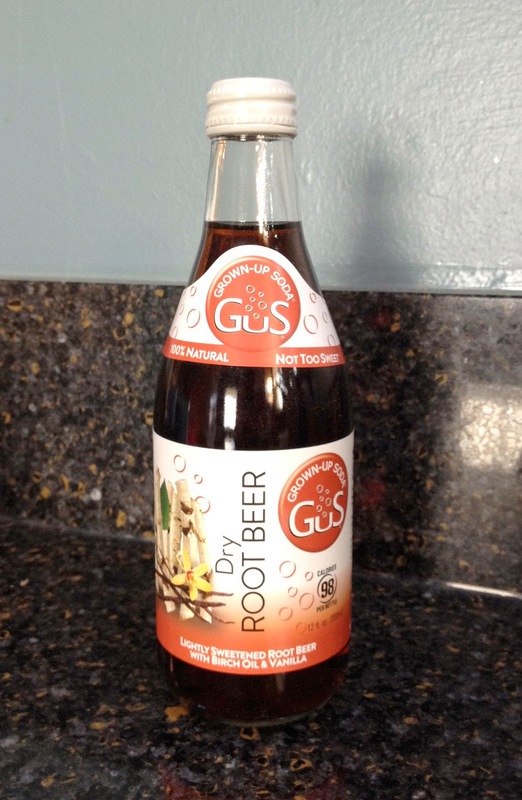 Brand: GuS "Grown-up Soda" Dry Root Beer. Review: The initial flavor was pretty good, but it was thin and watered down. There was a bit of a strange aftertaste that didn't feel natural. The other GuS "Grown-Up Soda" that I had had SOME potential, but I just didn't care for this. The birch oil was an interesting touch, but it just wasn't for me. No bonus points for the unique bottle, even if it is cute. 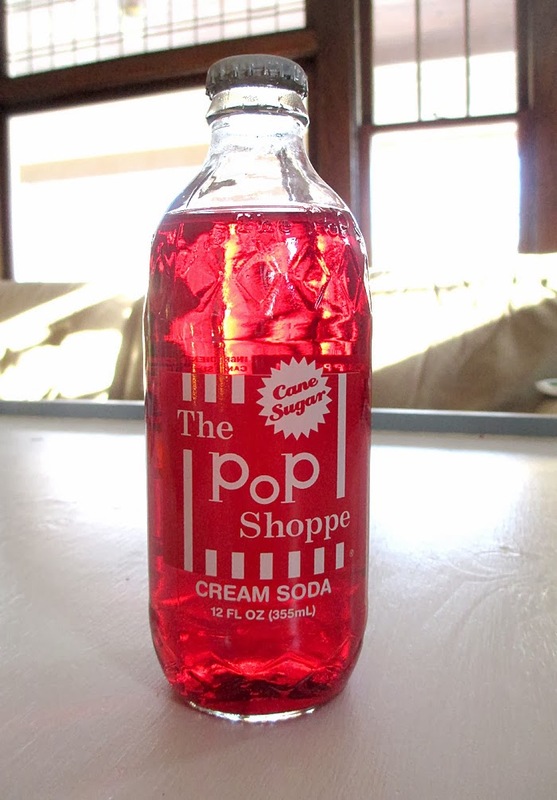 Brand: The Pop Shoppe Cream Soda. Review: This was VERY smooth and creamy - almost to a fault. It was syrupy and sugary. 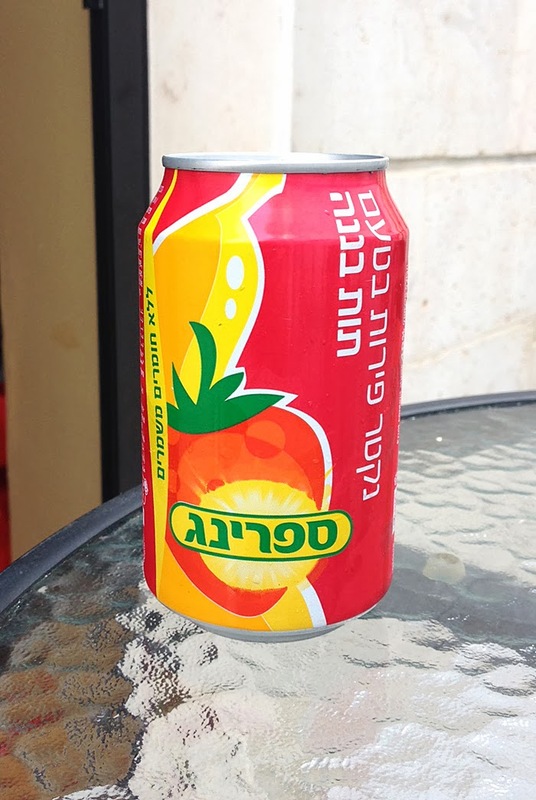 The red color kept throwing me off - it DID just taste like "cream soda," but at times I thought I tasted cherry (but that was just due to the color). If you like smooth, creamy, and sugary, then try this. If you like a little kick or a little bite, this isn't for you. 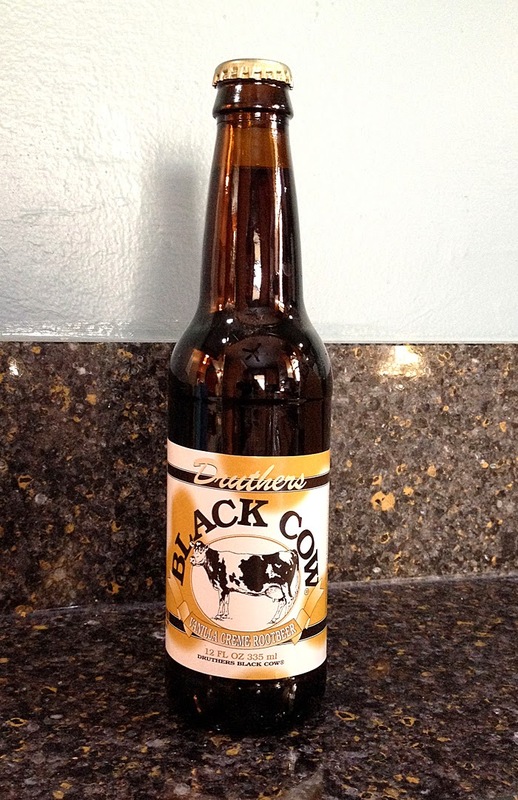 Brand: Druthers Black Cow Vanilla Creme Root Beer. Review: This was really smooth. It was strong on the vanilla (as the name implies), and it was good! It didn't have a ton of carbonation, and it had just a slightly "off" aftertaste, but other than that, it was better than average. Good, smooth, vanilla flavor! I'd love to try some of their other sodas. Review: This was a decent Black Cherry. It leaned a little to the "sharp" side - it wasn't very smooth. It was good, but nothing fantastic, so I'll give it a just-better-than-average score.